FoxFarm American Pride Fertilizer is a biologically active blend of potent, high test plant foods formulated to provide an abundance of essential elements that are needed for healthy plant life. 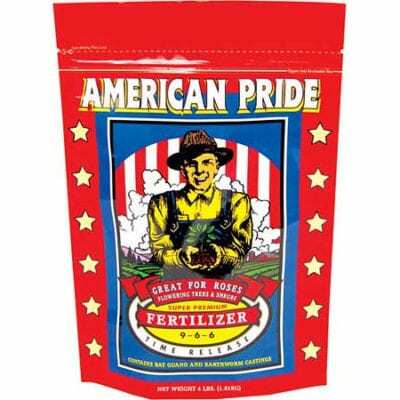 American Pride is a time release fertilizer designed to release its nutrients when coming in contact with soil microbes. It does not need to rely on warm temperatures to activate and supply nutrients. 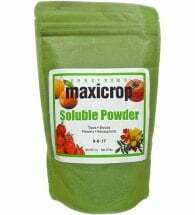 Apply as a complete fertilizer for all types of plants including: flower and vegetable gardens, ornamental trees and shrubs, fruit trees, roses, container plants and lawns. Container Planting: Apply 1 Tbsp per gallon of soil every 2-3 months from early spring through late summer. When transplanting, add an additional 1 Tbsp in bottom of container. Vegetable Gardens: Apply 2 cups per 50 feet of row every 2-3 months from early spring through late summer. Side dress rows and gently work into top layer of soil. 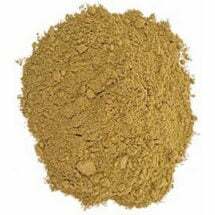 Ingredients: Cottonseed meal, blood meal, earthworm castings, bat guano, alfalfa meal, ureaform, urea, ammonium sulphate, calcium nitrate, ammonium phosphate, treble phosphate, potassium nitrate, potassium sulphate, potassium chloride, ferrous sulphate, zinc sulphate, copper sulphate, manganese oxysulphate, calcium carbonate, magnesium carbonate. Norwegian seaweed (kelp extract) is among the highest quality you can buy. 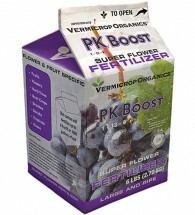 This excellent formulation offers complete nutrition for prize-winning flowers. This marine-based alternative is wonderful for all flowering plants, trees and shrubs. 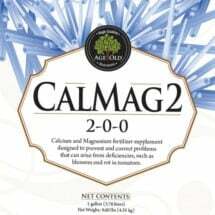 Use to eliminate common nutritional deficits before they turn into costly problems.